The JCC Aquatics Facility features a heated, 25-meter, eight lane lap swimming pool which is connected to the Barshop Family Recreational Pool with beach front entry. Additional amenities include an endless pool, Jacuzzi, and shaded structures with plenty of chairs, loungers, and picnic tables. Whether you're an avid swimmer, beginner or just looking for poolside relaxation, the JCC is the ideal spot for individual and family enjoyment. *Beginning in January, we are happy to announce that our Aqua fit and Power H2O classes will be incorporated into our FREE Group Exercise class offerings. Masters of South Texas (M.O.S.T.) is a U.S. Masters Swimming Club based in San Antonio, Texas. M.O.S.T. 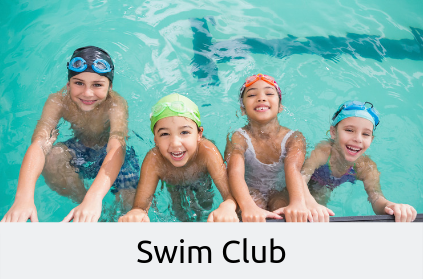 offers its members the opportunity for lifelong competitive and fitness swimming in a supportive environment. M.O.S.T. 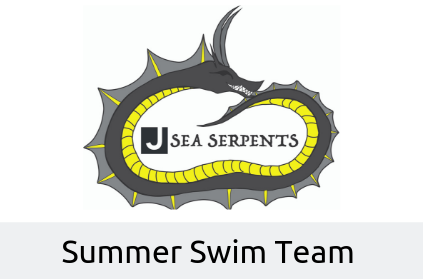 is a blend of triathletes, competitive and fitness swimmers. Many participants compete in local, regional, and national Masters swimming competitions. Membership is open to adults (19 and over) and swimmers of all abilities are welcome. Instructor: Susan Ingraham & Tiitta Elias. To register, call Susan at 210-859-2859. Work less, swim better, and enjoy it more with Total Immersion. 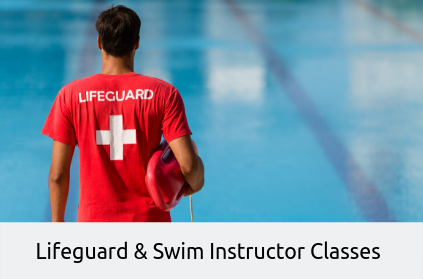 These adult lessons are designed for new, experienced, fitness and/or competitive swimmers. Become an energy-conscious swimmer by swimming with your body not just arms and legs. Instructor: Todd Erickson – Certified TI Coach, Level 4 ASCA Coach. Schedule your lesson today by calling Todd at 210-379-5170. Now is the perfect the time for adults to improve their swimming skills. This four week class is designed to give you confidence and the ability you need to enjoy swimming for exercise. Open to beginner and advanced beginner level adults, age 16 and above. 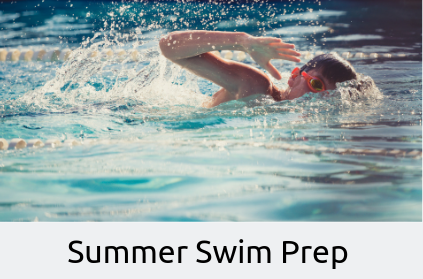 Each participant will be guided through proper breathing and stroke techniques for both Freestyle and Backstroke. This class is not for people who are afraid of water or are not comfortable putting their face in the water. The class will be taught by Susan Ingraham, 2008 USMS National Coach of the Year. April 2-30 | Tu/Th, 7:15-8:00 pm. | No class April 25. Dive Masters will teach this class which includes classroom and pool. The class will be held at Dive Master 13481 Blanco Rd., and the JCC pool. The Open Water Diver course is the entry level scuba certification class. In this class, students will learn the basics of scuba, as well as the physics behind diving, safety concerns, dive planning and much more. The course takes 4 days to complete, and consists of 2 days of classroom & pool sessions and 2 days completing open water dives. Classroom sessions will be held at Dive Masters, pool sessions will be held at the JCC pool and the Open Water dives will be held in San Marcos. Fees: $389 / $339 JCC Member for classroom and pool skills, additional fees to be paid to Dive Masters include cost of equipment, tank rentals and RAID fee. Total fees to be certified range from $600-$800. For more information contact Tom Bartley at Dive Masters 210-684-3483, www.dive-masters.com. For more information, contact Tom Bartley at Dive Masters 210-684-3483. Members must be 14 years of age to be in the pool without an adult supervision when a lifeguard is on duty. If no lifeguard is on duty, members must be 18 years of age to swim without adult supervision. If you have any questions about the pool or any of our Aquatics classes, jobs, or private swim, please call the JCC Sports and Fitness Courtesy Desk at 210-302-6825.